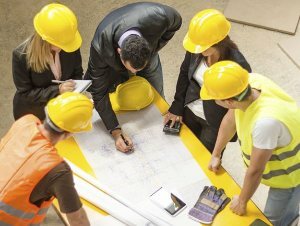 DCH brings years of project management to construction projects throughout the Delaware Valley area. We are a hands-on firm that works well with the entire design team. Our goal is help you create a beautiful product within your budget.